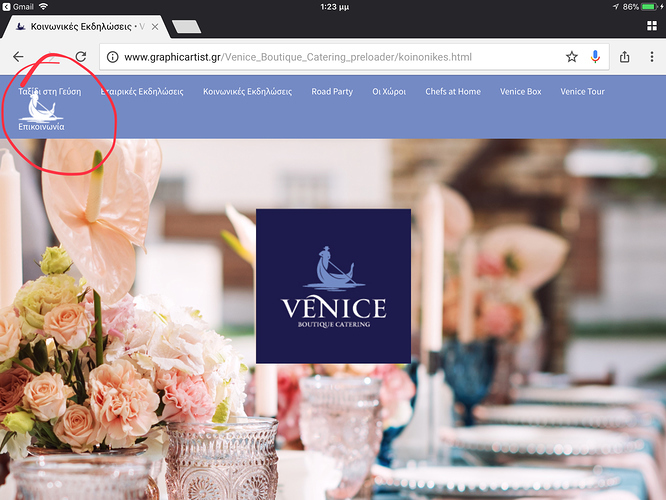 I had already built a site with blocs, but I have a menu problem when I view my site on a landscape tablet, the menu seems to be over the logo button (home). I tried to fix it from the Appearance -> toggle menu but I couldn’t, as Norm suggested, the only solution I found was to make it toggle even on the desktop version, but I don’t like it. @Eldar, if you are available please help, you seem to be a blocs-menu-master! 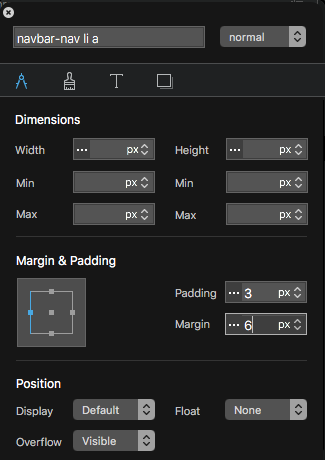 One way is you can use the navbar-nav li a class and adjust the padding or margin. This will move your menu text closer to create the space needed for tablets. There are others ways also but this can work. in the menu or in the buttons? I’m trying it but I cannot make it work. Can you please be more specifique? This class is for the nav menu. Make sure your class is exactly like the one above. You should not have to target (select) anything. Once you make the class just bring it up and edit. My example is done with a menu made using the menu manager. Notice the changes are on the first tab also. You can also adjust the text size. Looks like @casey1823 has already answered your question! Yes, thanks a lot! I don’t know how to mention it solved in the forum! Creating ‘navbar-nav li a’ solved my problem (with text size) too. Thanks. • How did you know what class name to use? • Why do I need to create a new class with a special name rather than subclass an existing class? I had thought of looking for something to subclass (that would also have been more intuitive because the name would have been in front of me in the list in the Class Manager) and also tried creating and applying a new class (but using a plain, non-magic name); neither of these approaches worked.